This topic contains 1 reply, has 2 voices, and was last updated by Nick Phillips 8 months ago. A183 Bluster has been moved from Woodbridge, Suffolk, to Crathes, outside Aberdeen in Scotland where she will undergo a fairly major refit prior to being relaunched in her new home cruising ground in Scottish waters, probably the Moray Firth initially. 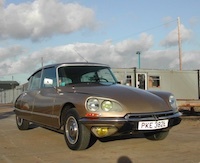 She is being looked after by Jonathan Stearn, Jane’s eldest son, who is a keen sailor and fairly handy at maintenance jobs (we shall see!). 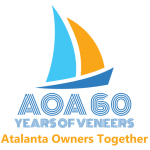 He is still working (at times) and is a volunteer skipper with Ocean Youth Trust Scotland, the local successor to the Ocean Youth Club, and an RYA Yachtmaster Instructor for OYT Scotland. 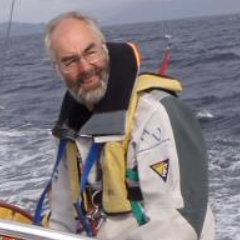 He has been sailing Bluster on and off since she was acquired by the Stearn family, but has also raced Laser and 470 dinghies and various charter yachts. 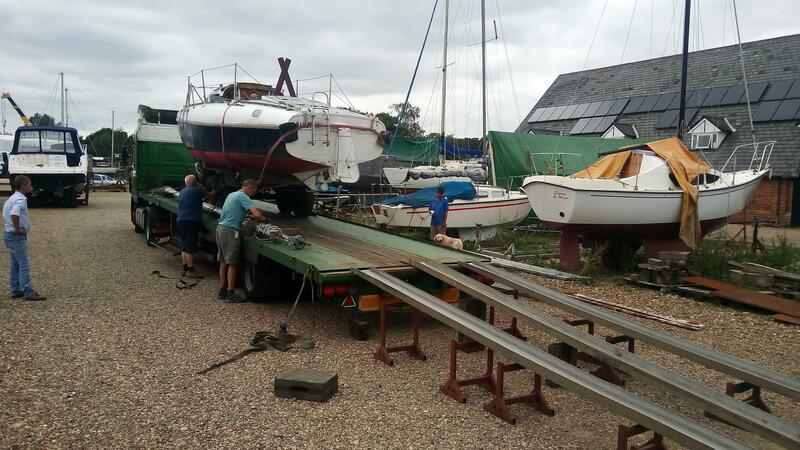 The current plan is to give the deck and hull the TLC that they need, but not to completely rebuild the boat, but some deep investigation needs to be done first before deciding how much work needs to be put in at this stage. She is sailable now, but she has a few leaks, mainly in the deck, that need fixing to make a cruise of more than a day or two comfortable. The trailer also needs some TLC, hence the need for a lorry. 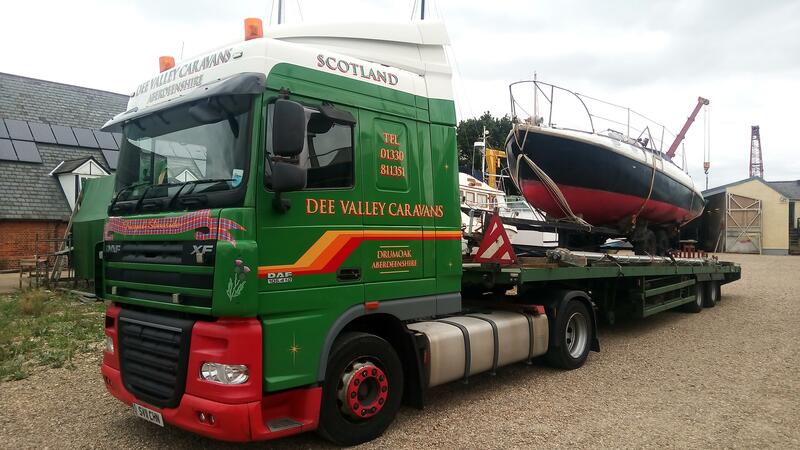 Dee Valley Caravans had just the equipment needed for the move and did a very professional job. Bluster was loaded on the afternoon of 15th August and arrived at Drumoak late in the afternoon of the 16th. Nothing shifted. She now has to be unloaded, towed the last three miles and backed into her temporary (outdoor) home. The mast will be delivered on the lorry. Thanks for the post. Its great to hear about Bluster’s future – with a hint of sadness aboutlosing her from the South East. She, and Jane, have been a major part of my time with Atalantas. Wishing you and Bluster all the best – please do keep us informed about the work and I look forward to hearing about your exploits together.